A little wreath hanger humor, Please don’t use a cheap wreath hanger to hang your wreath or you could end up like Joe Schmo. Plopped on a shelf, crooked on a wire, dangling on a string -- there are correct ways to hang a wreath and then there are incorrect ways. Unfortunately, too many decorators have been getting it wrong for too long. 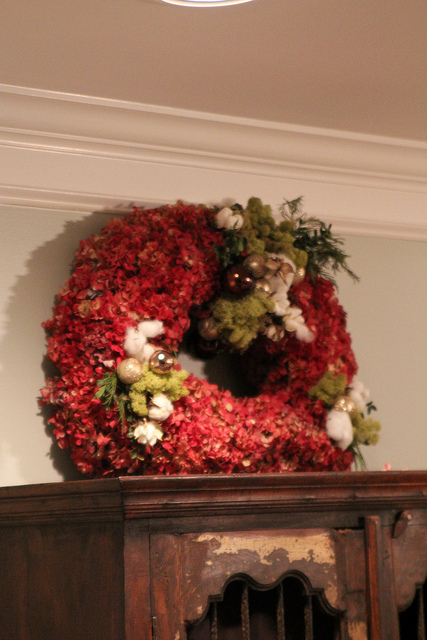 Check out these examples of wreath hanging gone wrong to save yourself from making similar mistakes. 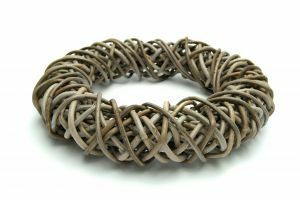 A wreath should never be displayed as if it has bad posture.